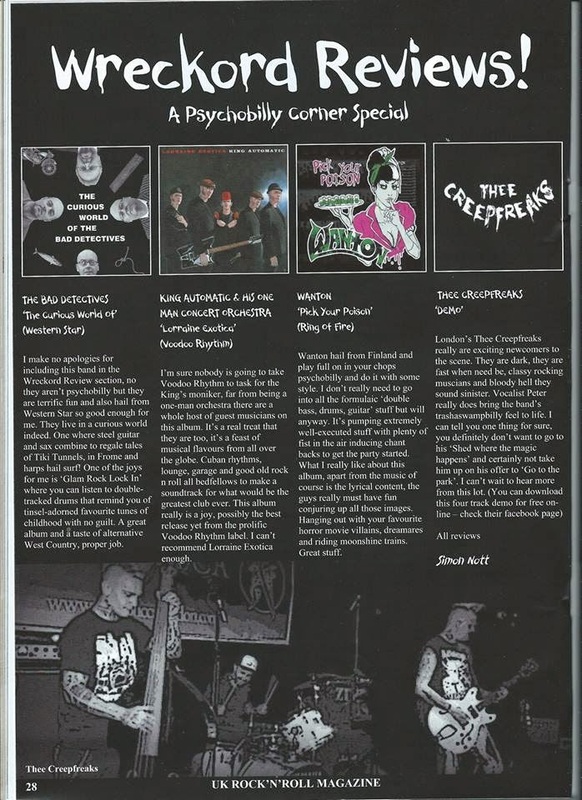 Our demo has been reviewed by Simon Nott (thanks to him) in UK Rock’n’Roll magazine. Below is a scan of the page for you to read. In case you don’t have it yet, head to the music page, where you can listen to it and download all songs. Or you can also come to our next show and ask us for a copy..